licensed replica of the McMillan USMC M40A3. ASG Tactical Gas Sniper Magazine – 17 rounds. 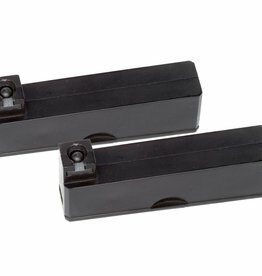 2 magazines for the ASG Steyr SSG 69 P2. Magazine has a 25-round capacity. 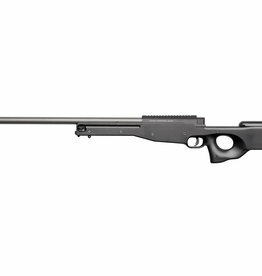 This is a licensed replica of the Steyr SSG 69 2. 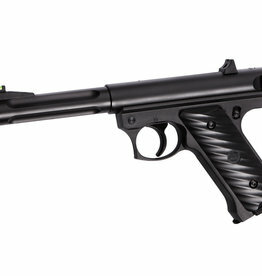 The replica is produced by ASG. 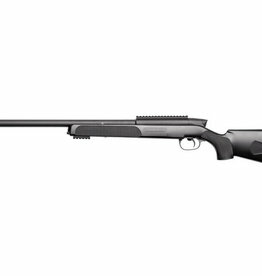 This rifle features 20mm RIS rails on top and below. 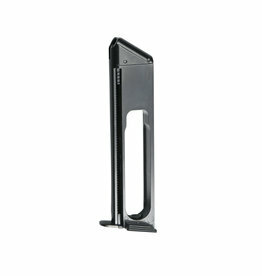 Magazine is single stack and holds 15 rounds. Magazine has a 27-round capacity.